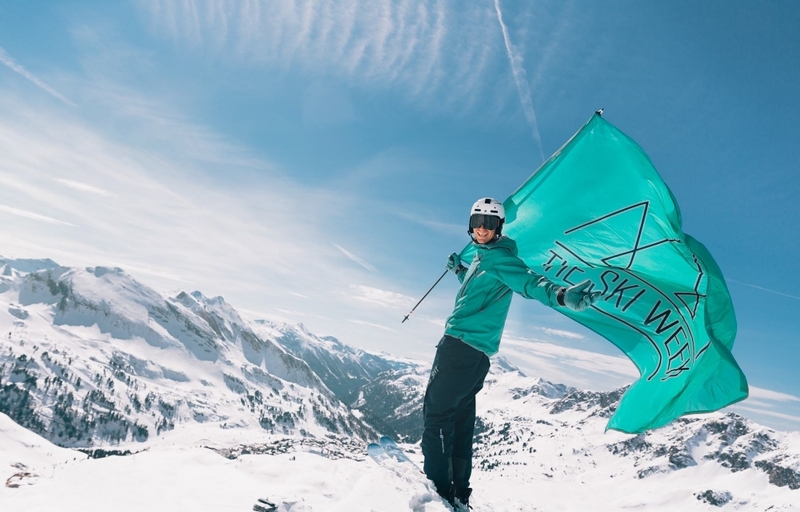 From the same people that brought you The Yacht Week, there’s a new adventure to experience with The Ski Week. 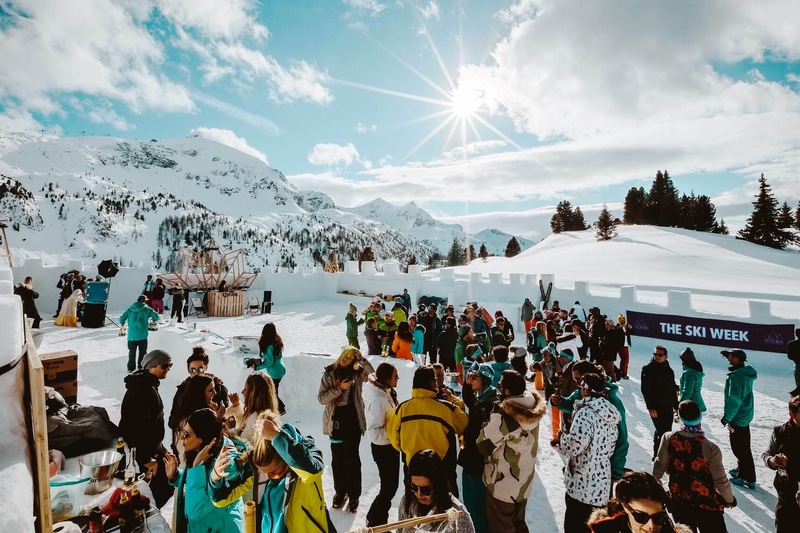 Snow lovers will have a blast snowboarding and skiing the slopes alongside partying with their fellow travelers during the week-long excursion. Whether you’ve chosen Japan, Canada, Austria or Aspen, know what to expect on your trip with some helpful tips for The Ski Week. 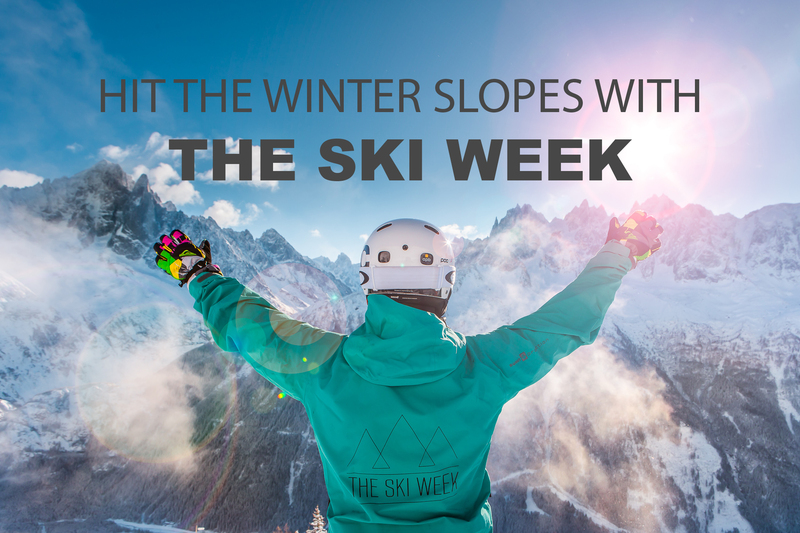 Each of the four routes for The Ski Week is different, but they are all chosen for their picturesque mountainsides packed with fresh powder ready to be carved up by visitors. The Austrian route will take you to Obertauern, a city with breathtaking landscapes and a party-friendly atmosphere where your ski boots will double as dancing shoes. Sign on to explore Niskeo and experience some world-renowned, fresh powder at Japan’s number one skiing locale. The peaks of Colorado will be your home for the three-day Aspen route where you can experience one of the best winter destinations in the US. If you’re a fan of being on the move, get a tour of British Columbia on the Canadian route that travels by RV through some of the coolest resorts in the region. 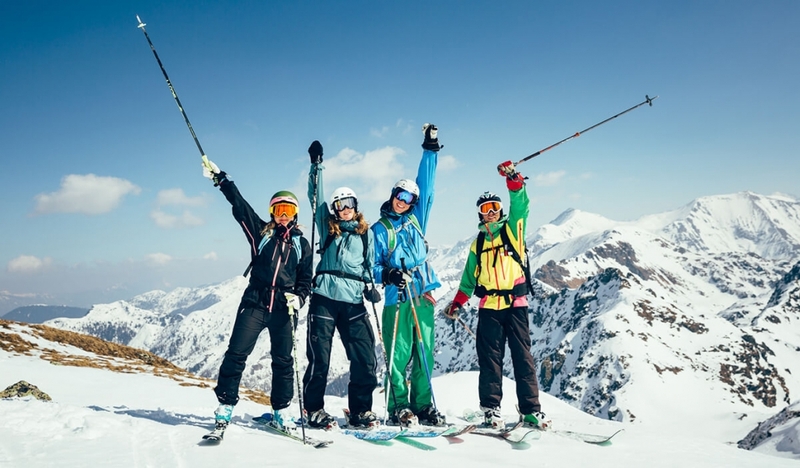 There are plenty of details to keep in mind when preparing for an exciting Ski Week. The friends you bring along on your adventure will be the key to having an exciting excursion on the slopes. 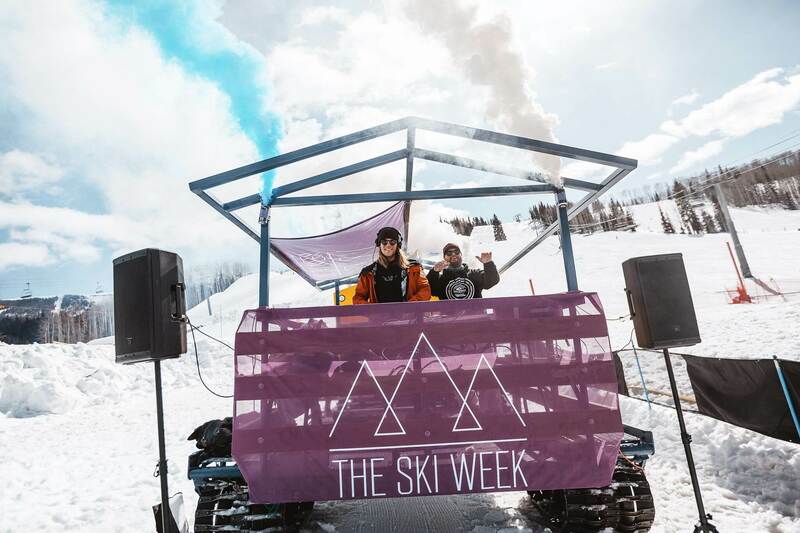 The Ski Week requires an equal gender ratio for the week so check out their website to see how many guys and girls you’ll need in your group. You’ll have three options of booking your stay depending on which Ski Week you choose. 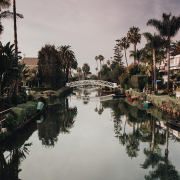 Book a Room or Flat to mix and mingle with your own friends and other attendees, or pile your friends into a Ski Week RV for the rugged Canadian experience. 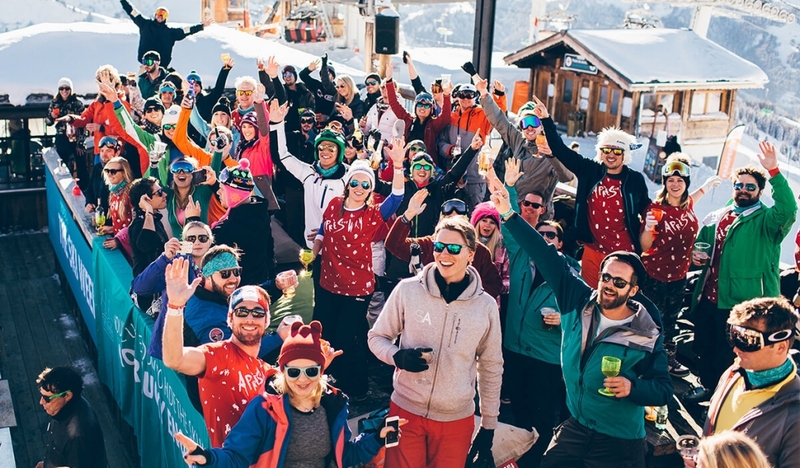 If you’re in need of a few extra friends to fill your crew, the Ski Week Crew Finder will do the trick in matching you up to fill your open spots. 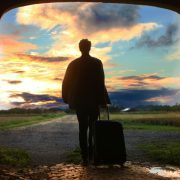 Each of the routes has a different set of events to look forward to that will make your trip worthwhile. In Japan you’ll be able to do things like ice fishing and a snowshoe hike through the Japanese magic forest. The Austrian route comes complete with a 270-person mountain banquet dinner and partying as the sun sets in a man-made Snow Fort bar. 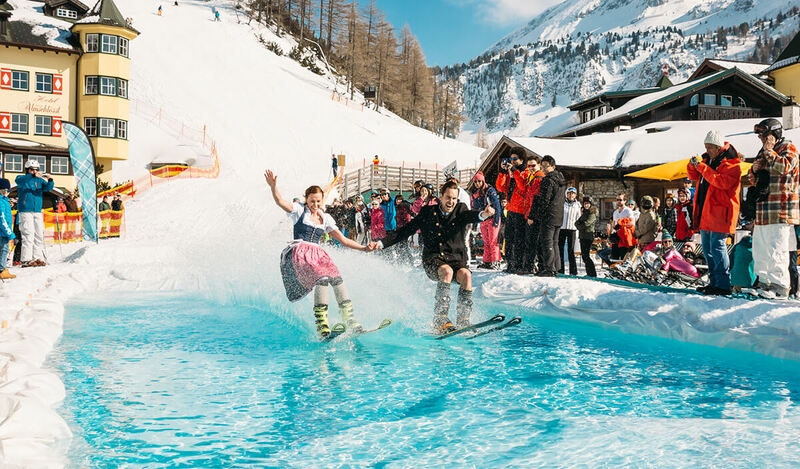 The slopeside pool party in Aspen will definitely be an Instagram-worthy occasion along with the torchlight ride where travelers descend down the mountain lighting the way with burning torches. 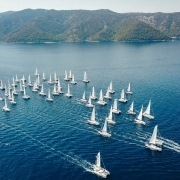 The variety of Canadian activities are sure to keep you entertained from line dancing, ice hockey competitions and heli-skiing drop-ins from a helicopter above the clouds.